1 large apple, peeled and diced. Then add the water, apple, sugar and spices. 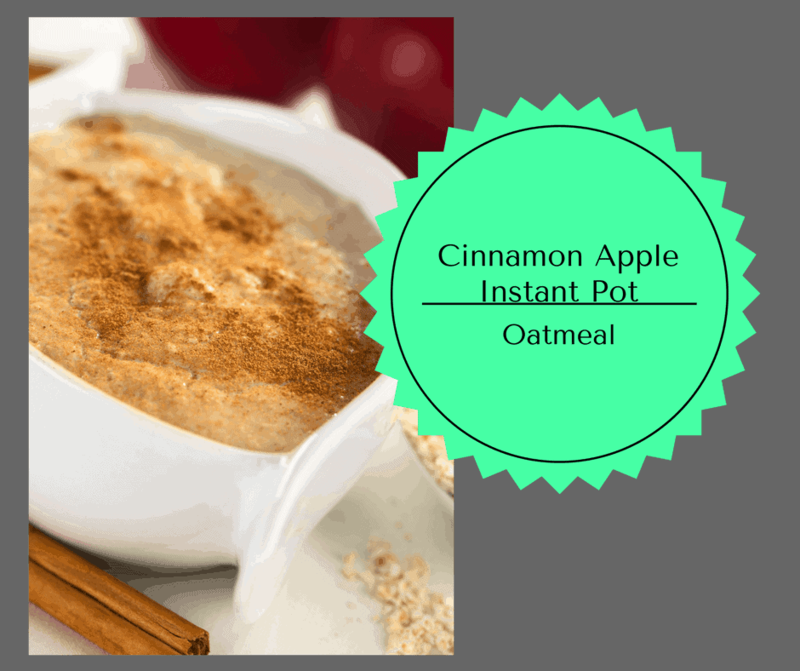 Serve it garnished with extra brown sugar, apple or cinnamon. « Yes! Yes! and Yes! THIS is why I got the Instant Pot!